This glass warmer is perfect for heating wax or oil. 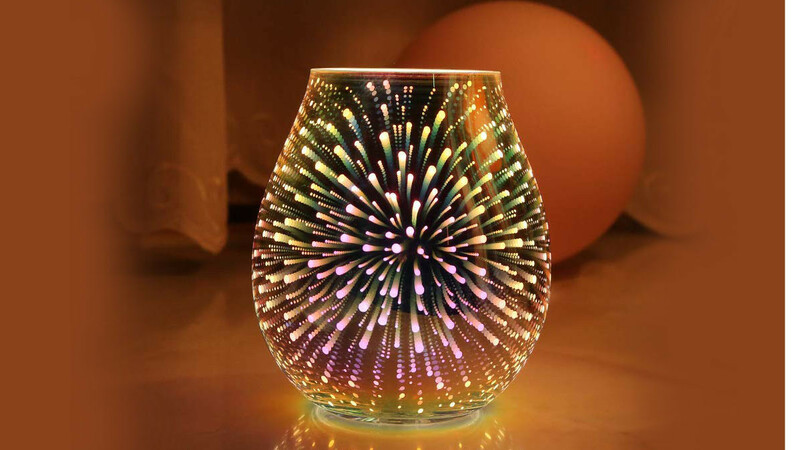 The glass has been designed with a 3D effect fireworks pattern. 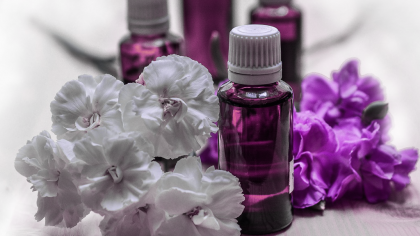 You can use it to fill your home with the scent of essential oils. This is a durable warmer with a stable temperature to ensure that your oils or wax do not overheat. The burner is easy to operate, simply plug it in and turn it on to use. As well as dispensing fragrance the burner is also a light source. This is a wonderful gift idea for anyone who enjoys using essential oils in the home.